Gorgeous fragrance, Sparkling your mind, Sake tasting. 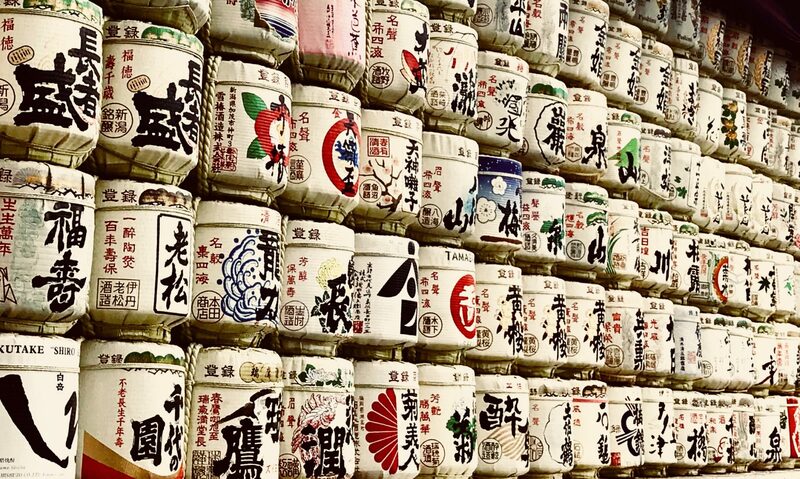 You can taste gorgeous sparkling sake and crisp dry sake and so on, wide range of characteristic sake from across Japan. They also provide Japanese wine which is growing more interest in every year and there are special limited noodle, appetizers and sake set. ※Only on Monday, May 28, venue close at 6:00 p.m.